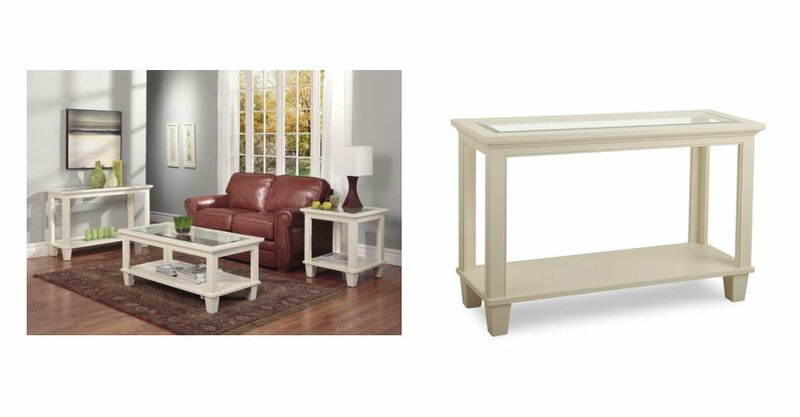 When putting together a minimalistic living room, we like to keep the following essentials in mind. First things first, bring on the coziness and comfortable elements in your living room. Nothing makes a room more cozy than a big sofa. We like to pick sofa’s that are neutrals because that gives us the perfect canvas to add accent pillows and blankets depending on the season. Our favourite sofa colours are: creams, navy or grey tones. Depending on the season, we like to add fun accent colours to bring colour and life to the room. This is a great way not to be stuck with flashy colours and change things up when you want to. Don’t let the word neutrals fool you and think it’s boring, because it’s definitely not. There are a lot of shades to pick from. From creamy whites to sea foam greens, neutrals are toned down shades to not overwhelm a space. The living room walls tend to be too much when painted in a flashy colour (due to their size), especially when putting together a minimalistic space. We like a warm and inviting space, so our favourite neutrals tend to be pastel creams, whites and yellows! One of the most important elements of a room is the natural light. Natural light brings life and makes the colours of your walls, decor and furniture stand out. But not all rooms have the luxury of having many windows. To make the most out of your natural light, bring in your space a big mirror. The mirror itself will enhance the light that is in the room and also will give the illusion of a bigger space. Mirrors are a great decor piece while having all the benefits above plus it’s mirror functionality. 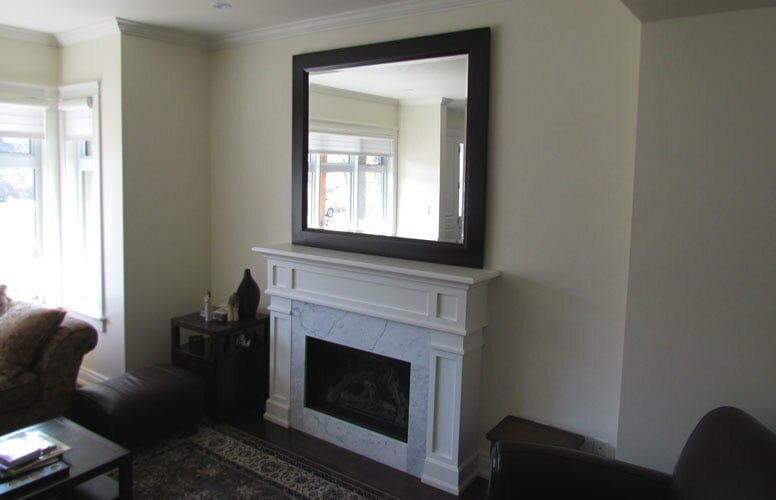 We can custom build your own wall mirrors, we’ve built many in the past, contact us to find out about our process. A minimalistic living room is easy on the eyes and very easy to clean. 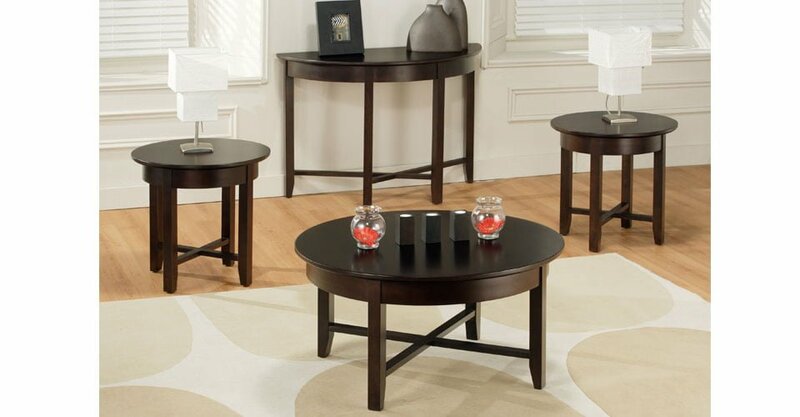 That’s where the storage plays a big part in the living space, picking out furniture that has lots of storage will help you a lot in the future. 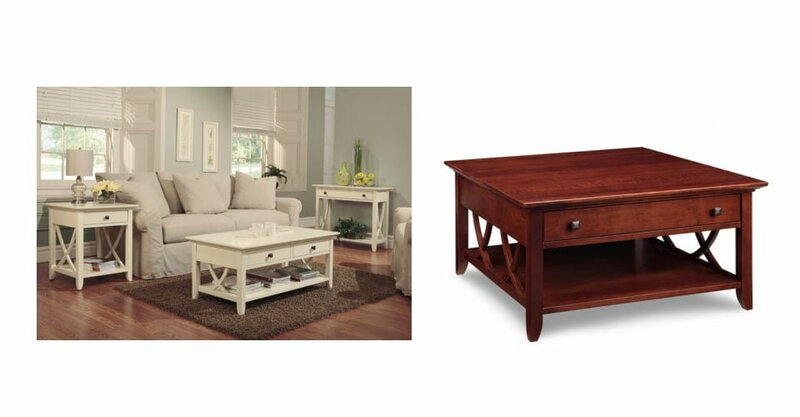 Also, having functional furniture such as a coffee table will make the space more comfortable in being able to drink coffee, read a book, have snacks while watching a movie etc… Take a peek at some of our coffee table and entertainment centres we’ve built. 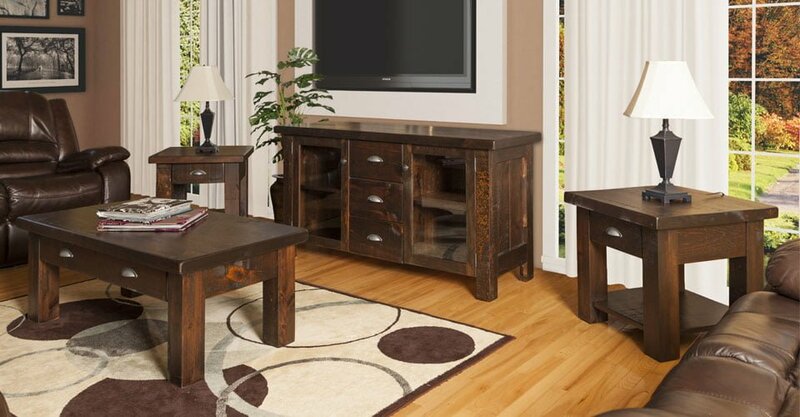 Take a look on our website to see more of our handcrafted furniture. 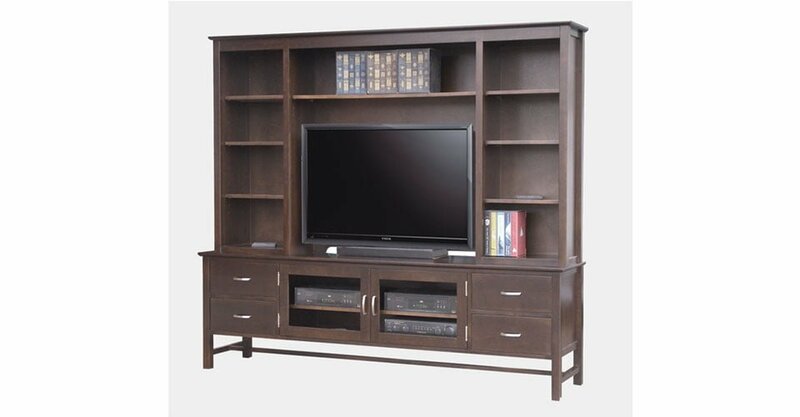 We also build many custom projects, such as custom wall storage units to fit the t.v and fireplace. 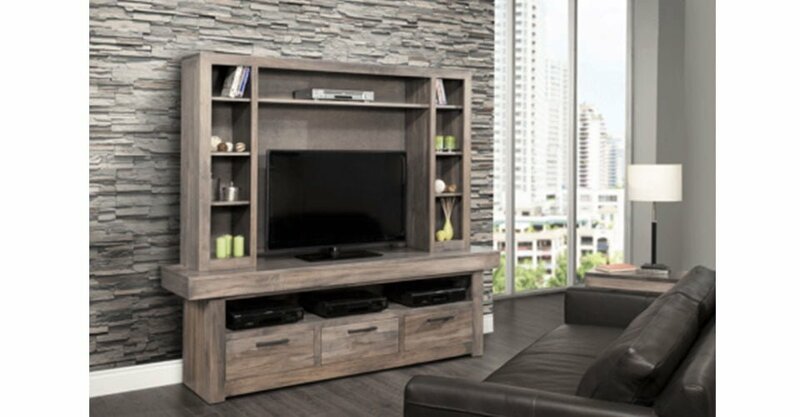 These custom units include a lot of storage that fits your space wall to wall perfectly. Contact us to learn more about custom project or any of our furniture pieces, we’d love to be of assistance!